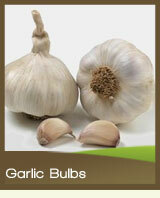 Onions and garlic, in all their varieties, have been grown and intensively used around the world for thousands of years. Both are well documented for having numerous health benefits due mainly to their complex sulphur compounds. For that reason alone they deserve a small reserved plot in any garden. 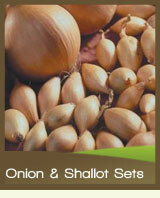 Onions and garlic store very well for long periods in a cool dry shed, so it’s unlikely there will be any waste.